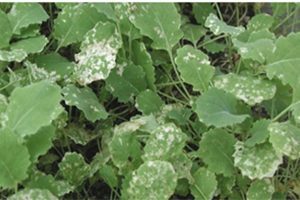 Red Legged Earth Mite is a major pest pressure in pasture based systems and broad spectrum insecticides is often the go-to practice. This workshop in Myrniong will provide practical strategies for managing this pest using an IPM approach, which over time, can reduce the need for pesticides and better support natural enemies. Contact Karen Thomas, Regional Agriculture Facilitator, to book your place. This event is run in partnership with IPM Technologies and Farming Moorabool.